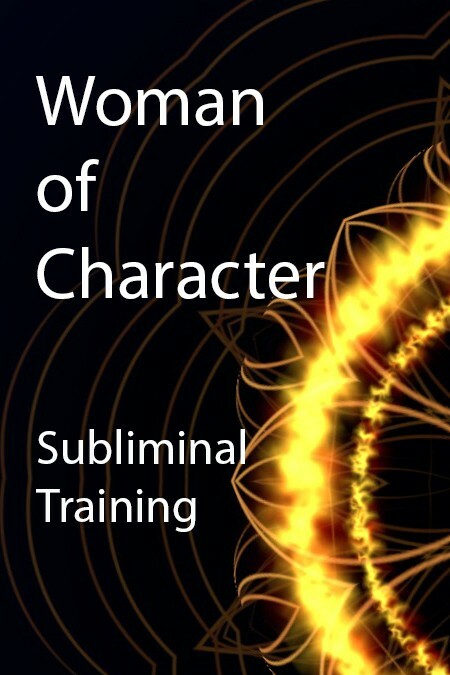 INSTRUCTIONS: This video is designed to help women strengthen her foundations, innate sense of character and personal value. Like all subliminal training videos, it should be used with headphones daily for a period of time, allowing the suggestions time to build a consistent pattern in the subconscious mind. Every effort has been made to make this video a pleasing and helpful experience. The visual patterns are designed to be interesting, colorful, and assist the process of Subliminal Training.